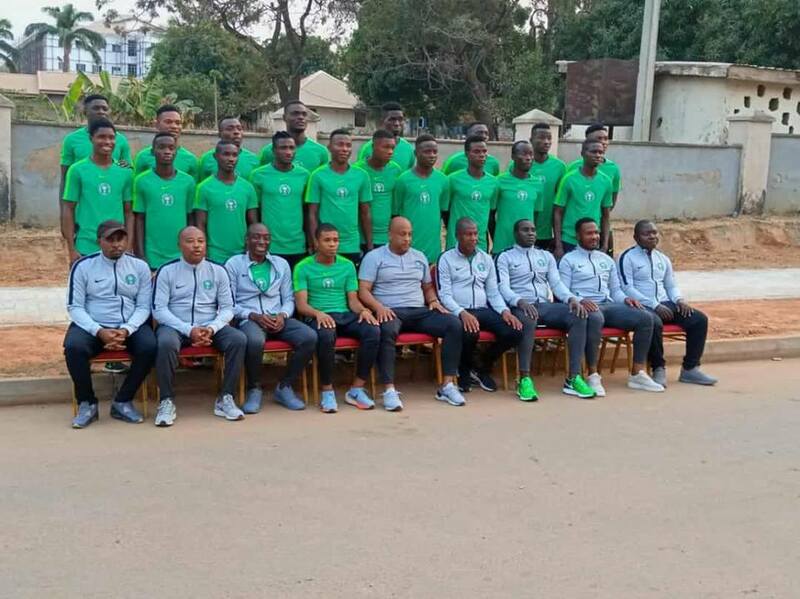 Flying Eagles of Nigeria got their 2019 U20 African Cup of Nations campaign off to a good start defeating Burundi 2-0 in the second Group A match after hosts Niger Republic played out a one all draw with South Africa. The seven-time African U20 champions took control of the game right from the first-half claiming a chunk of possession but had little to show for the dramatics they pulled. Fortunately for the Eagles, who have been promised two spot for the players in the senior team by Technical Adviser Gernot Rohr, a breakthrough came from a 55th-minute goal from SönderjyskE’s Yahaya Nazifi followed by Effiom Maxwell’s 71st-minute goal. The boys tried several efforts to increase their goal tally but could not make the efforts count but held on to their three points which takes them to the summit of their group following the draw between Niger Republic and South Africa. If the Flying Eagles succeed in defeating South Africa in their second match on Tuesday, they would earn a spot in the semi-finals of the competition and an automatic ticket to this summer’s FIFA U20 World Cup finals in Poland.